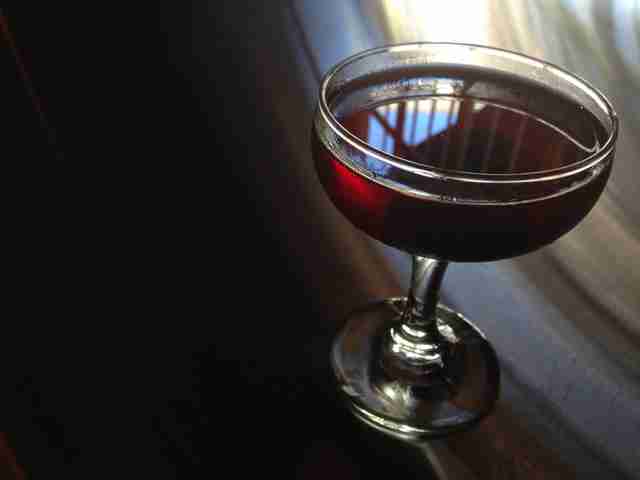 The Mixologist's Guide to Drinking in New Orleans. There's a very good reason our city is the perfect place to play host to thousands beverage professionals during Tales of the Cocktail each summer: New Orleans cocktail culture is deeply ingrained in our daily life, after all, and visitors have so many relevant opportunities to explore (with a cocktail in hand, no less -- open container laws simply don't plague our city). As Tales founder Ann Tuennerman says, "Our cocktail scene is really a representation of the city itself: unique, diverse... maybe a little weirdness thrown in there. We really have it all, from high-end craft cocktail bars to 100-year-old restaurants, Tiki bars, and divey neighborhood joints that serve incredible drinks. It’s all in play in New Orleans." We've previously written about everything you need to eat here, but to help our booze-minded visitors explore cocktail culture here in New Orleans (and find a good place for beer when y'all inevitably get cocktailed out), we developed a little guide to help you navigate the city's best, booziest offerings. The Franklin is open for happy hour, dinner, and craft cocktails starting at 5pm every night in the Marigny. 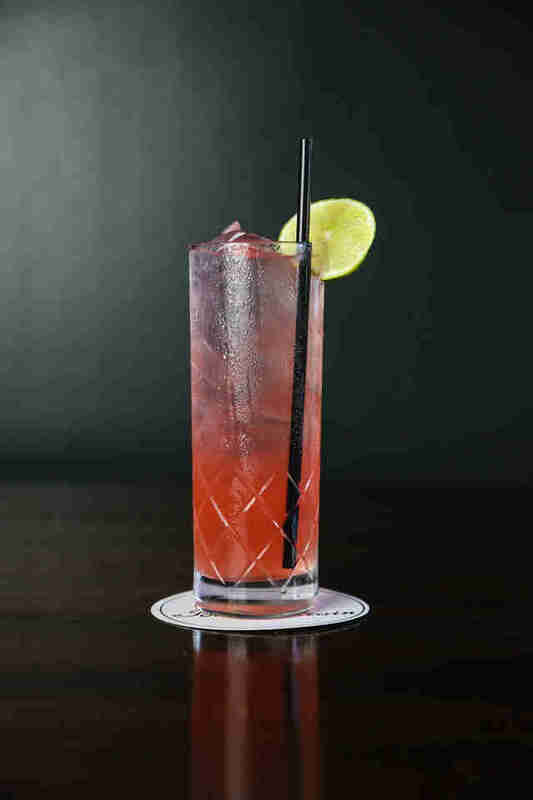 Try the watermelon caipirinha or the refreshing, grapefruit-forward Pompila. Sample from the raw bar, then go for the crispy pork belly… or the steak… or anything else, really. Over the past few years, North Peters St and Decatur have become the "Tiki trail," with three excellent Tiki-inspired places all within easy walking distance of each other. The father of the American Tiki bar, Don the Beachcomber, was actually raised in New Orleans, and the world’s premier Tiki historian has now set out his own shingle here. Cane & Table comes at the tropical Tiki vibe with recipes and ingredients inspired by the early days, before Tiki was a "thing." It’s the perfect environment to feel like you’re cooling off from tropical climate adventures at the turn of the 20th century. 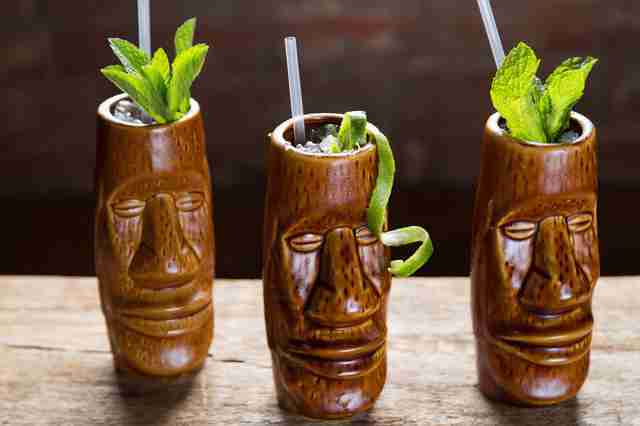 Latitude 29 is owned and operated by modern Tiki god Jeff "Beachbum" Berry, and serves amazing, classic Tiki drinks made with high-quality, pure ingredients. We definitely recommend getting drinks to share -- it really is the most fun. Tiki Tolteca opts for a Latin American-tropical take on the Tiki theme, and shrouds the whole bar in darkness... all the better for the flaming bowl drinks to really pop. Victory is the place to visit in the CBD. It’s laid-back and serves great cocktails and snacks. 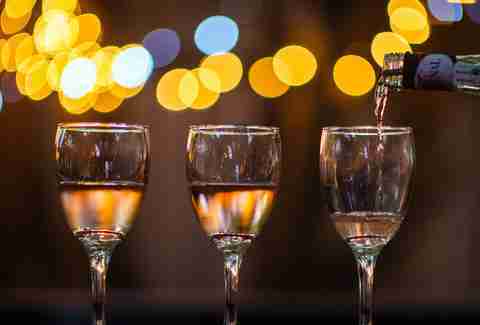 In a city that's somewhat (in)famous for its frozen daiqs, most of which are packed with grain alcohol and high-fructose corn syrup, more and more bars and restaurants are offering genuinely delicious, more nuanced alternatives. 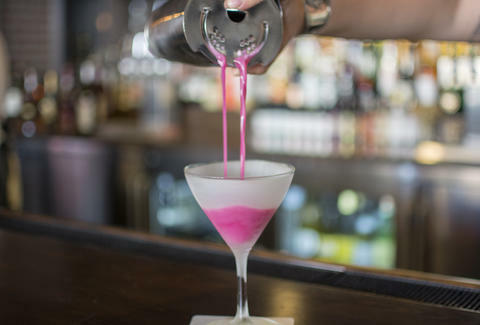 These are places that might not spring to mind even for folks who are really familiar with the New Orleans cocktail scene, but these spots are great, unexpected places to grab a drink. Rusty Nail has made a pretty major transformation in recent years: for quite some time, Ferrel Dugas says, you’d only get drinks with two ingredients at this joint (read: gin & tonic or rum & coke). But they've gotten in the craft cocktail game with plenty of classics, like the paloma, dark & stormy, or the eponymous Rusty Nail, as well as originals, like a beer-and-grapefruit vodka Collins variation called the Grasshound. Ferrel swears by the Corpse Reviver. Bakery Bar made the so-obvious-it's-brilliant discovery that pairing booze with cake is a great idea. The geniuses behind the Bakery Bar provide classic cocktails, like the best gimlet you’ll ever try, as well as the Absinthe Frappe. They also have original cocktails, slices of doberge cake (if you don’t know what that is, go there any find out), dobites, chocolate salty balls (ahem), and a pretty decent savory menu, including cheese & charcuterie platters and pimento cheese sconewiches. Carmo, in the Warehouse District, develops cocktails inspired by fresh fruit and clean flavors (and offers up vegetarian-friendly food, to boot). Nathan Dalton, of the Catahoula Hotel, says, "They don't have your typical craft cocktail bar, but the drinks they make are very unique in this city and super tasty." Try a classic caipirinha, or the Ooo La La, made with Old New Orleans rum, graviola fruit juice, and bitters. Bouligny Tavern, a converted, 100-year-old New Orleans home with classic features, is a hidden gem next to Lillette restaurant (and run by the same management team). Inside, it’s like an upscale jazz hidey-hole, with vintage midcentury modern furnishings. Try the Demara rum and sherry concoction called Wei Wei Punch, or an Eddie Taylor, made with Scotch, tawny port, and ginger beer. And you know just from the decor that this place has all the classics, as well. There’s nothing more relaxing than beating the heat by sitting on a patio or poolside, with the best panoramic city views possible. These three hotels are recent additions to the scene, but have already found followings. Alto, the rooftop garden and pool bar at the top of Ace Hotel in the Warehouse District, is another great source for frozen booze concoctions, like Frozen Purple Rain, with gin and blackberries, or the Frozen Blue Hawaii. The non-frozen drinks are refreshing too, like the Mint, which is a variation on the traditional julep, but with the additions of curacao and peach liqueur. 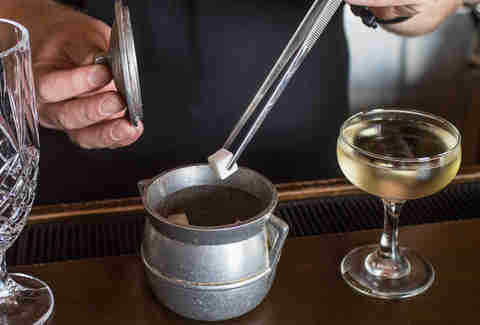 Catahoula Rooftop Terrace, located atop atop the Catahoula Hotel in the CBD, is where you can go to enjoy a "Sharpie Check," which is like a Thai piña colada, or a watermelon daiquiri-esque "Water-Felon." Hot Tin is the rooftop patio bar at the newly opened Pontchartrain Hotel on St. Charles Ave. 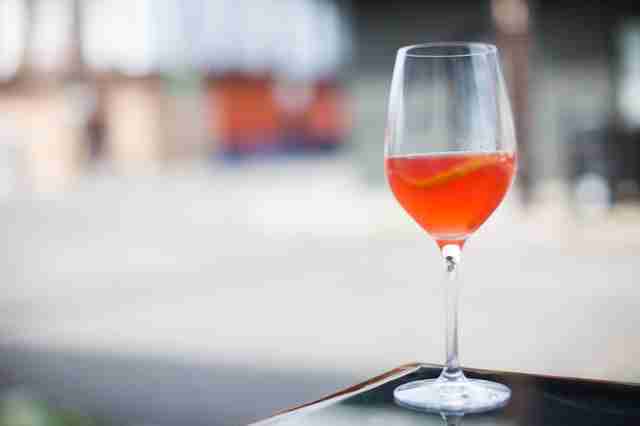 Try the Champagne Safari with Hendricks gin, Pimm’s, Aperol, cucumber lemon shrub, and cava. Start the day at Tales (after a night of cocktails) with any of these Downtown gems. For the best Bloody Marys, Green Goddess has you covered, but if you prefer a vegetarian version of the breakfast beverage, Erin Rose starts the day right in a pleasantly darkened neighborhood bar, Brennan’s is excellent for high-class Bloody Mary shenanigans, and Elizabeth’s offers a very New Orleans brunch experience. For coffee, check out the newly opened Stumptown in the Ace Hotel, with an emphasis on cold-brewed coffee drinks, or if you prefer it hot, hit up Mammoth Espresso for the eponymous beverage in a cheery atmosphere, or Spitfire, which serves high-quality coffee from probably the smallest coffee shop in town. Of course, New Orleans is also (deservedly) well known for its music scene. While most music clubs have a pretty limited selection of well drinks, there are a couple of spots that will provide sophisticated cocktails to go along with the show. Bacchanal is known as a wine shop and venue, but extensive renovations to the upstairs a few years ago yielded a great indoor bar, with creative cocktails like the Pinky Tuscadero, made with Lillet Rose, Campari, mint, and cava, and the Eldon James, made with gin, sambuca, lemon bitters, and strawberry shrub. You can also hear live music outside in the backyard, seven days a week. Three Muses, on the music-heavy street of Frenchmen, is the place you can come in and get your cocktail on while partaking in NOLA's glorious food and music. On a steamy night walking from club to club, nothing hits the spot like "The Muse," made with cucumber-infused Hendrick’s gin, blueberry syrup, and St-Germain. Should the Rest of the United States Adopt the Go-Cup? Avenue Pub has what is arguably the city’s best beer list, and it's open 24 hours a day, every day, so, yeah. It's sure to have whatever beer style one is in the mood for, but if you're with folks who still want to go for craft cocktails, those are done beautifully as well, and it also has a killer whiskey list. Courtyard Brewery is a very low-key, casual beer bar with high-quality house beers, guest taps, vinyl spinning on the record player, and tons of Tinder matchups meeting all around you. It's very entertaining. 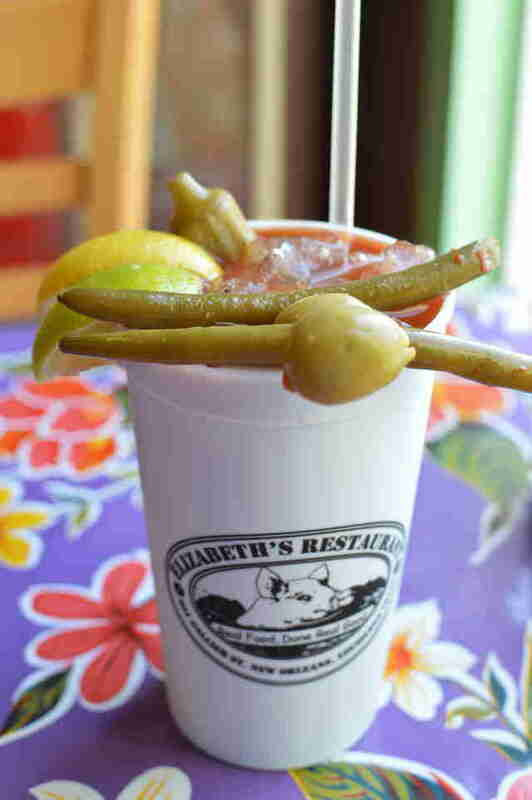 Junction offers 40 taps in the Bywater -- along with an extensive pickle menu(!) 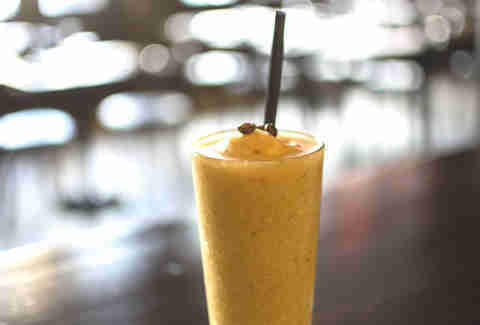 -- and it’s yet another place to get a delicious, frozen Irish coffee. Cooter Brown’s and Ale are both located way Uptown in the Riverbend, where St. Charles Ave curves into South Carrollton Ave. They have different vibes, but great beer. 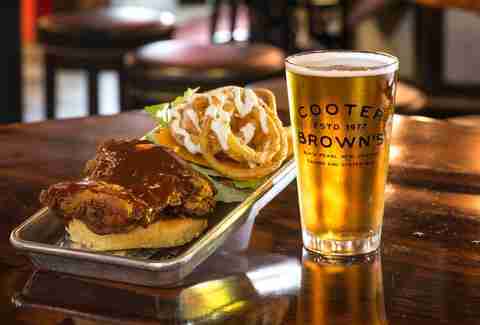 Cooter Brown’s is more of a sportsy, neighborhood beer bar (with amazing raw oysters), while Ale has a gastropub feel in both the atmosphere and the food menu. The Ole Saint, on Royal St, is located smack in the middle between the Hotel Monteleone and Canal St, and has about 50 taps of local and regional beer to try. Kenton’s is an oasis in the wilderness of the Uptown intersection of Magazine and Nashville Streets. It's a restaurant, but also boasts an extensive whiskey selection and whiskey cocktails in a pretty subdued environment. Barrel Proof is neither a restaurant nor subdued, but it has lots of whiskey and many dark corners to disappear into. Oxalis, a tastefully faded beauty of an old Bywater corner store, contains a super selection of whiskey (including an inexpensive "plastic cap" selection), and is as happy to pour a boilermaker as it is to make a Scotch-based cocktail like the Glow Cloud or Scotchman’s Siren. Nora McGunnigle will be out and about with a go cup in one hand and camera in the other during this year's Tales, so look out! (And say hi!) Otherwise, follow her adventures online at @noradeirdre on Twitter or on Tumblr.